Green Tie Ball is a gala attended by over 3,000 people that raises money for our Expressway Partnership Program. Our Expressway Partnership Program is an urban greening initiative to create and maintain landscapes along Chicago’s expressways. Since the Expressway Program initiation in 1988 over 1.2 million pounds of litter has been removed from Chicago Expressways and 78,150 shrubs, 72,000 perennials, and 3,500 trees have been planted! The Expressway Program turns vacant roadside land into luscious gardens. 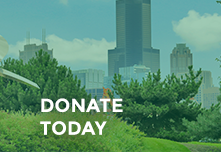 There are over 100 gardens in the Expressway Program that cover over 150 acres of roadside landscapes along major expressways throughout Chicago. Each garden is carefully planned using native shrubs, trees, and perennials that are well adapted to the harsh roadside conditions. We work with professional landscape crews to provide plant care, weed control, and litter pickup among our garden sites. Businesses and community organizations partner with us to sponsor an expressway. This year’s Green Tie Ball is September 13th and is located at UIC Parking Lot 6. Green Tie Ball’s theme this year is The Great Green Gatsby! ABC 7’s Windy City Live Hosts Val Warner and Ryan Chiaverini are this year’s emcees. 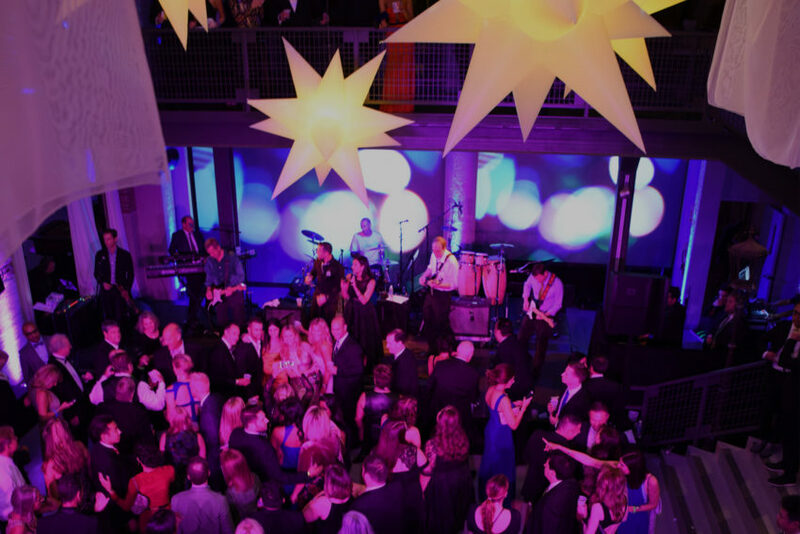 The gala provides live entertainment by Dr. Bombay and celebrity guest DJ’s; you can dance to live entertainment all night while enjoying food from top celebrity chefs and Chicago restaurants! Don’t miss out on Early Bird tickets!! Gala tickets are $100 and VIP tickets are $200 for a limited time! VIP tickets include two hour early entry into event, advance access to the premium bars in event, and a special VIP gift bag.